These Alfani® Dress Forms are tailored to the shirt style, as well as capable of being used “naked” to broadcast the fit. 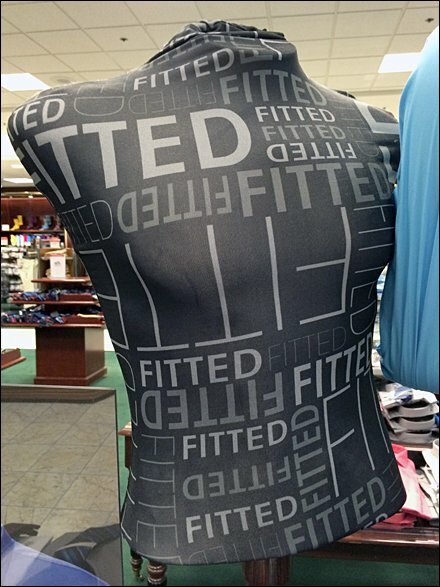 I wonder if if Alfani (or anyone) offers a Men’s Dress Form in my particular physique … with a shirt cut that makes me look this good? That might be more of a camouflage than tailoring challenge. 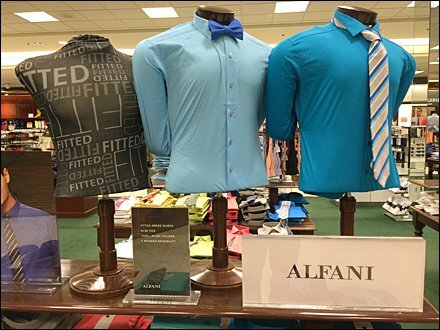 CLICK the thumbnail to see Alfani Fitted Shirts on a Alfani Fitted Dress Forms at Macys.